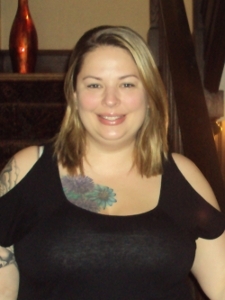 Brandy has been practicing massage therapy for over 13 years. She is constantly continuing her education in Swedish, hot stone, pre-natal, postpartum, advanced sports, muscle energy technique, and deep tissue massage. Brandy is also extensively trained in Bioelements skin care and body treatments.